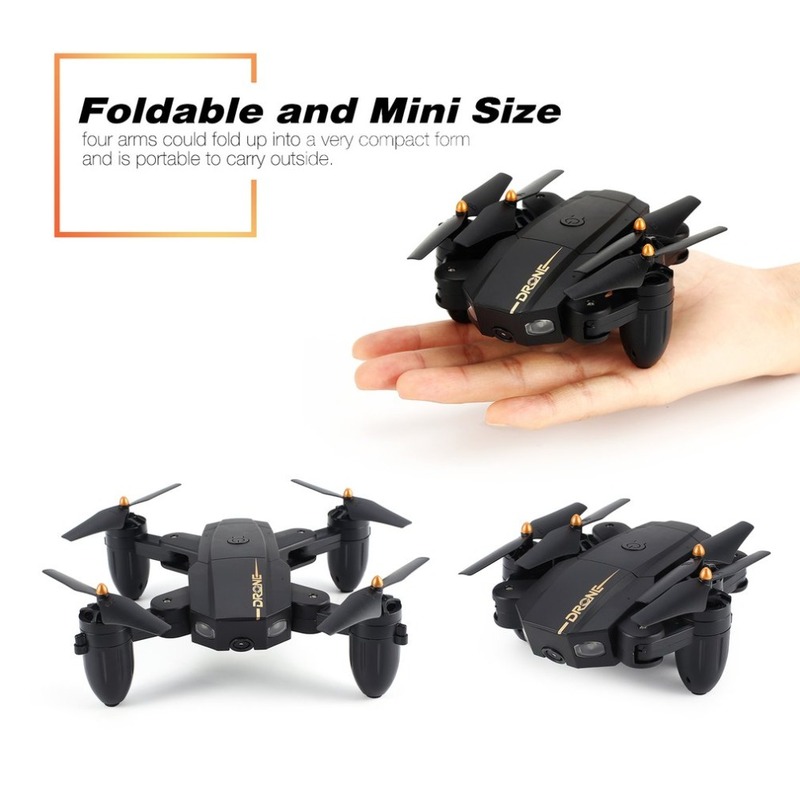 1.FOLD UP DESIGNED and MINI SIZE: four arms could fold up into a very compact form and is portable to carry outside. 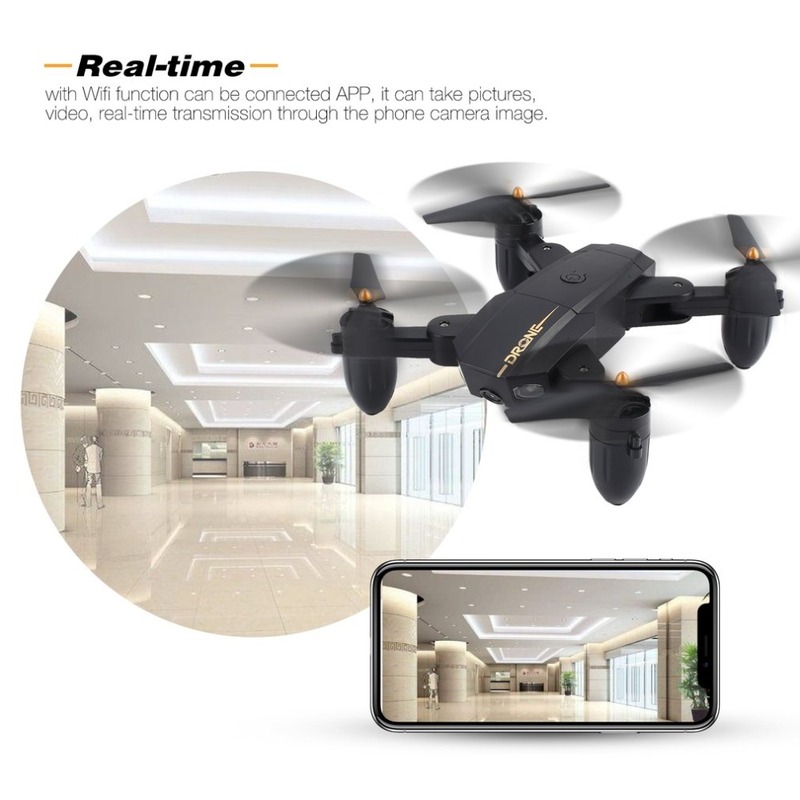 3.720P HD CAMERA: with Wifi function can be connected APP, it can take pictures, shoot videos and realize real-time transmission through the phone camera image. 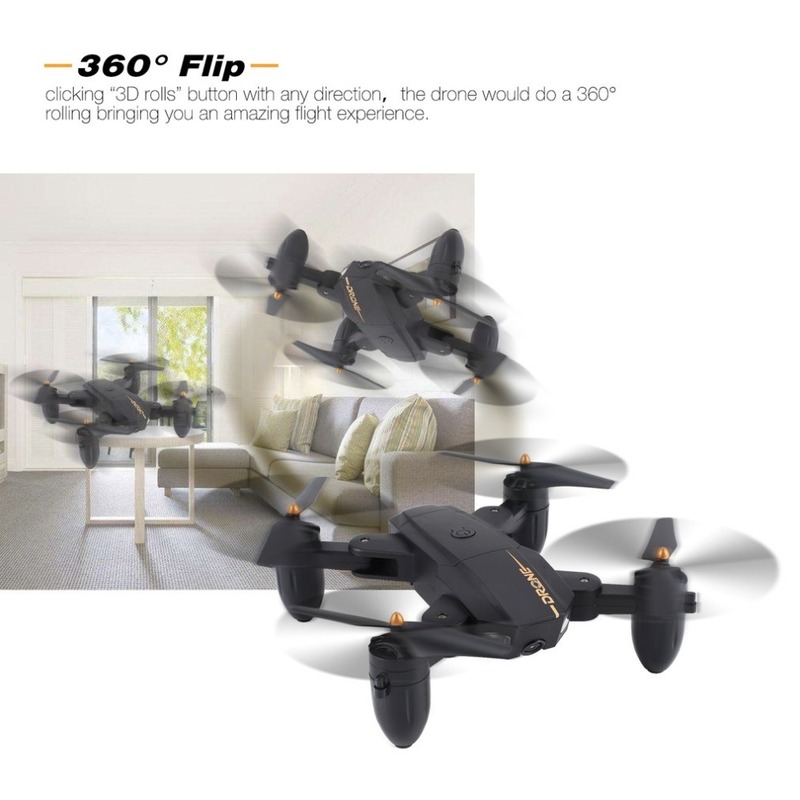 4.360 DEGREE FLIPS: clicking“3D rolls”button with any direction，the drone would do a 360°rolling bringing you an amazing flight experience. 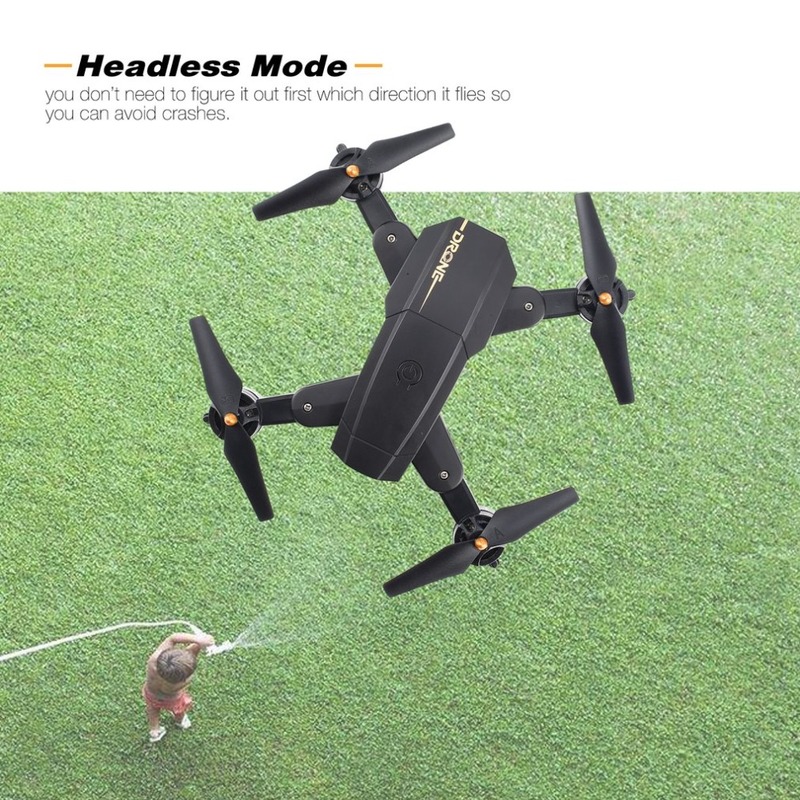 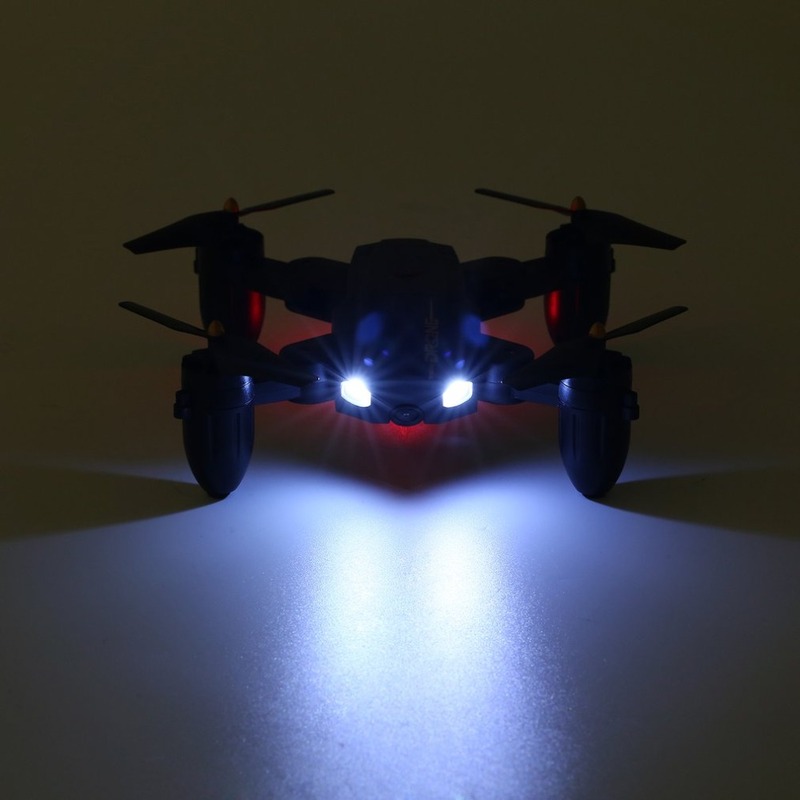 5.HEADLESS MODE FUNCTION: you don’t need to figure it out first which direction it flies so you can avoid crashes. 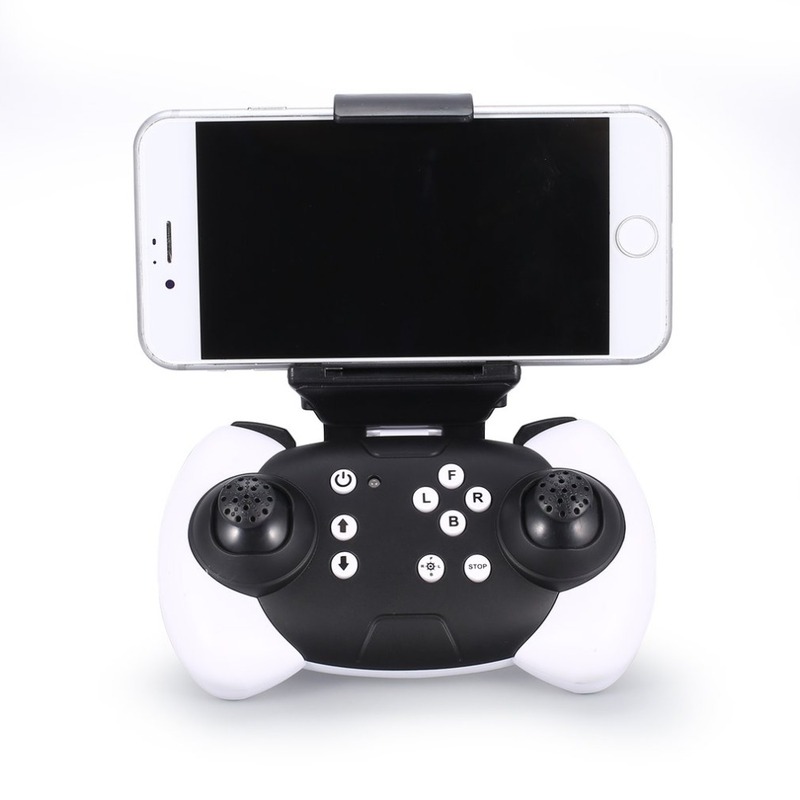 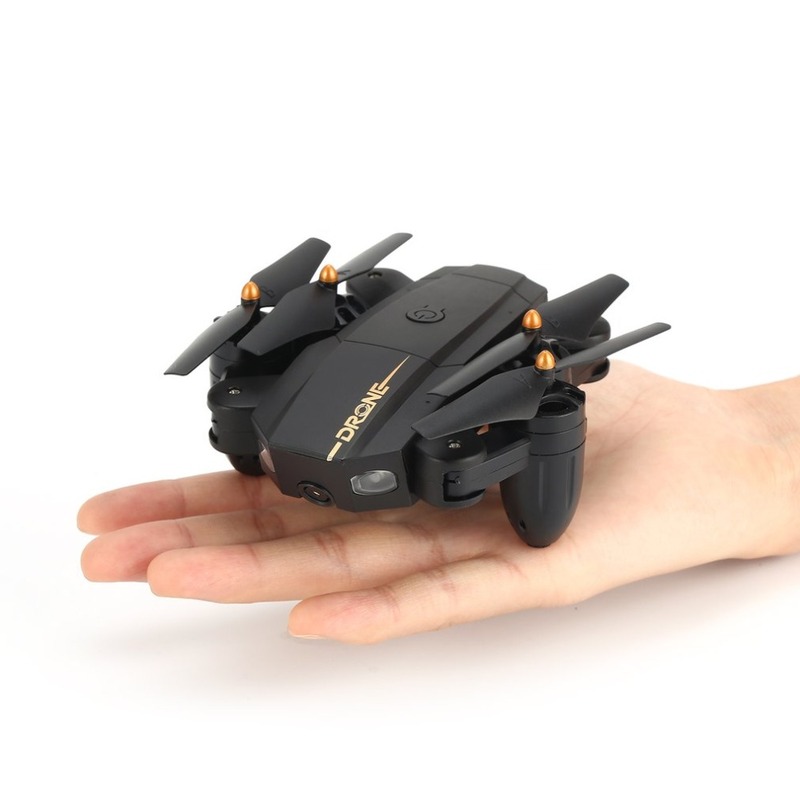 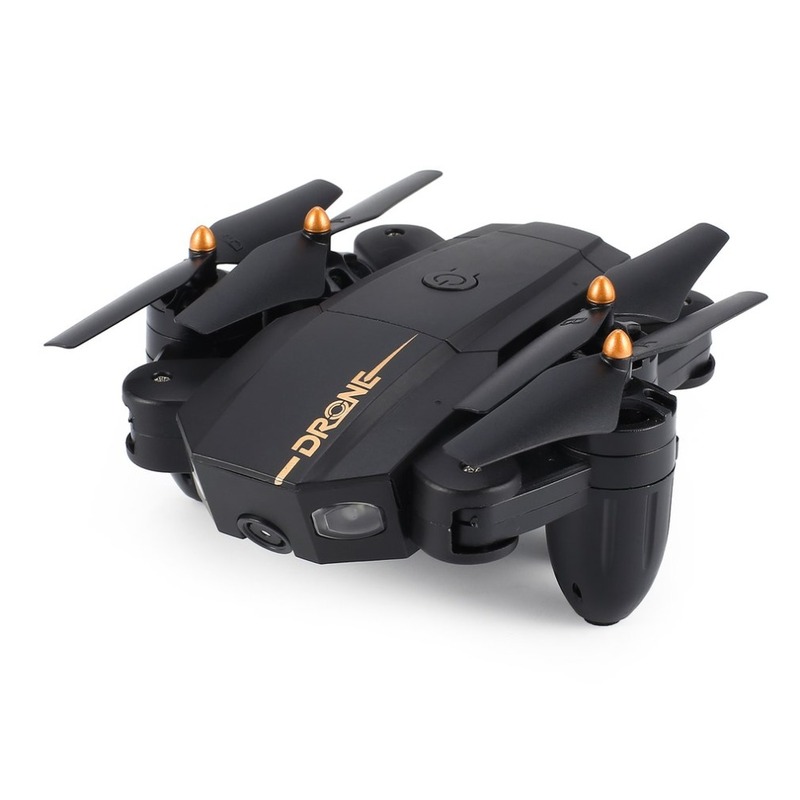 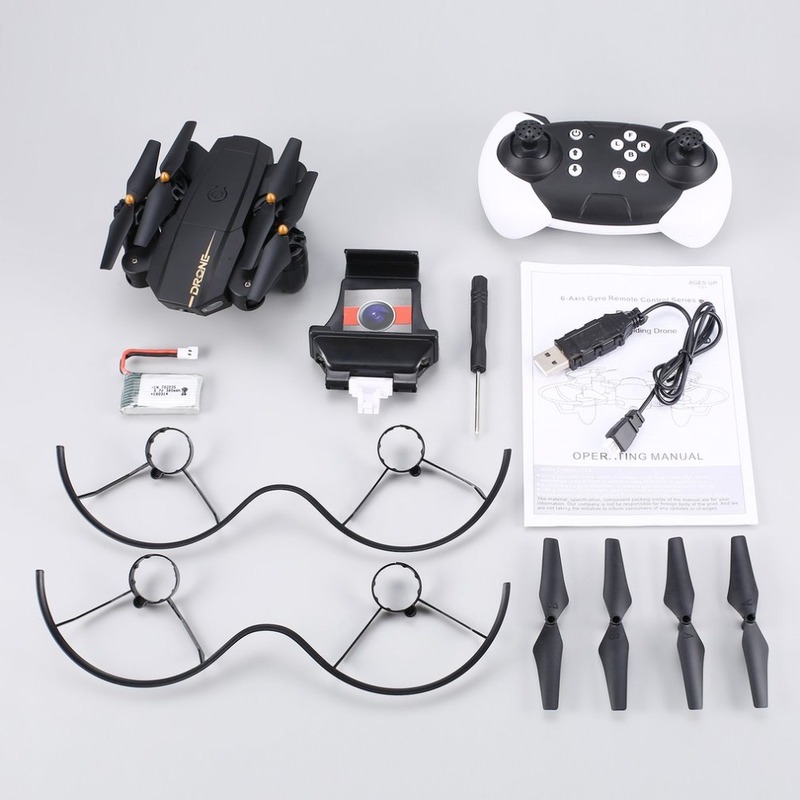 1.2.4Ghz 6 axis X39-1 smart drone is foldable which is portable to carry outside. 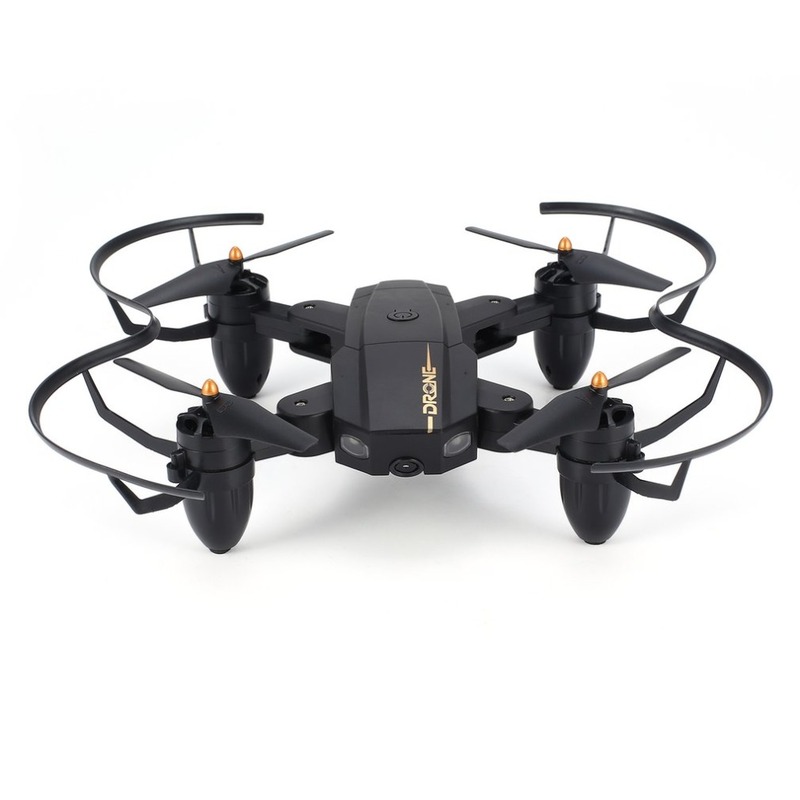 2.With optional altitude hold, you can have an easy flight even if you’re a beginner or challenging flight. 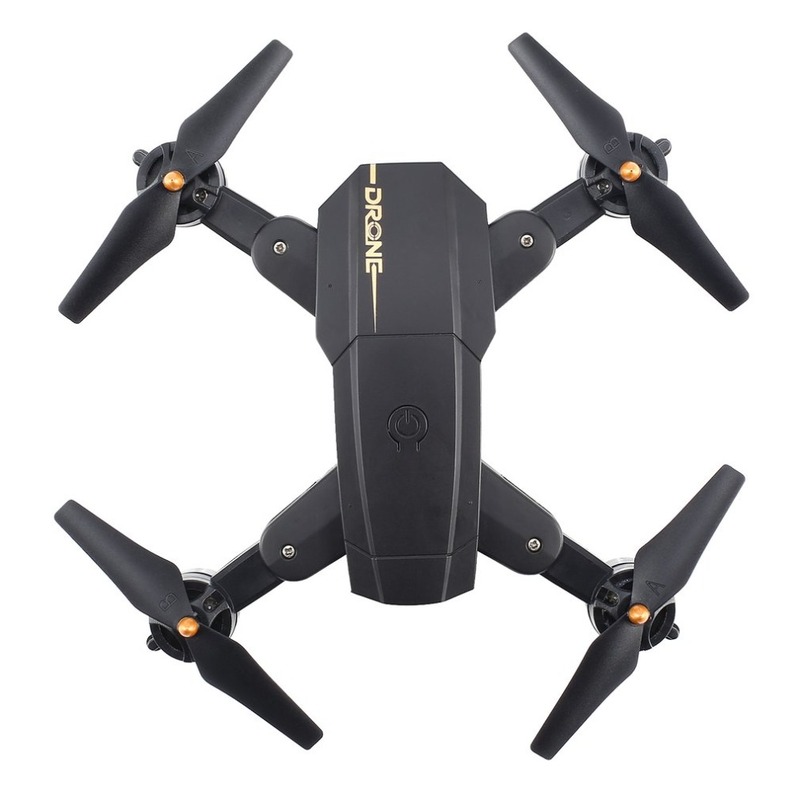 3 Besides, with the function of speed control, altitude hold, one key take off/land, 360 degree roll, headless mode, you are sure to have a wonderful flight experience. 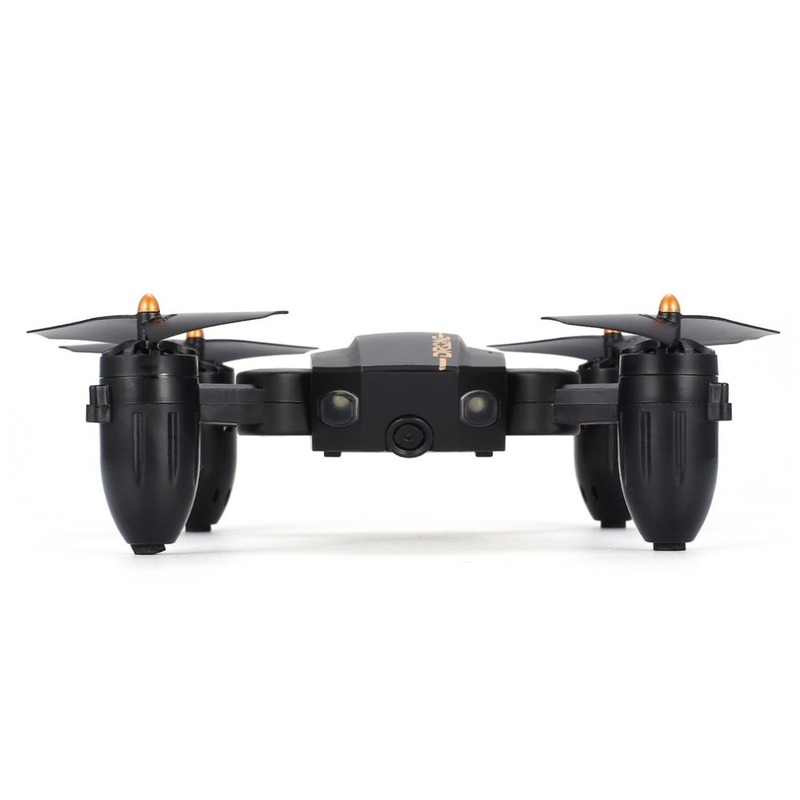 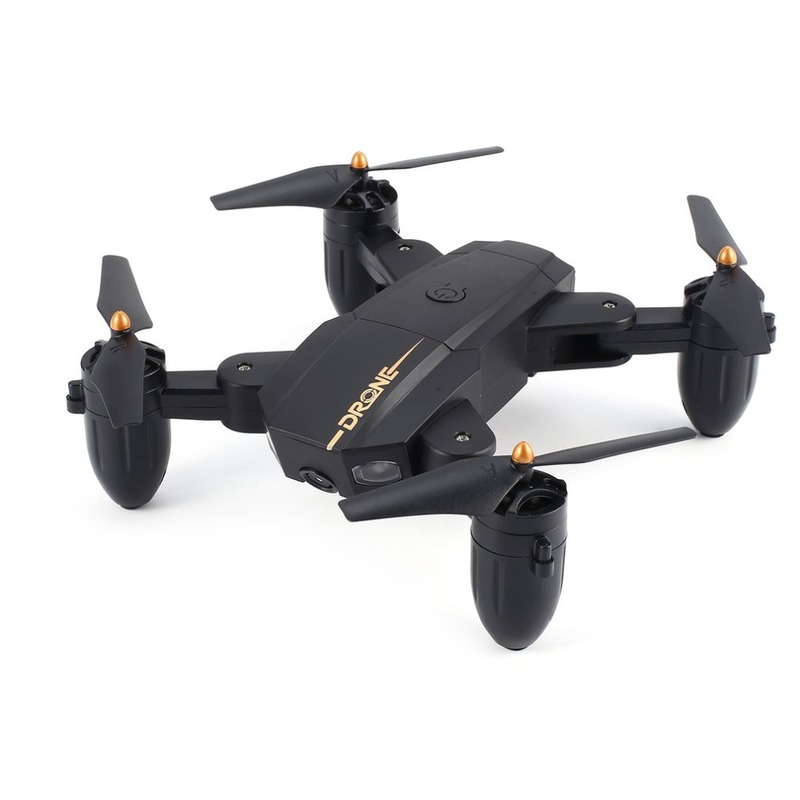 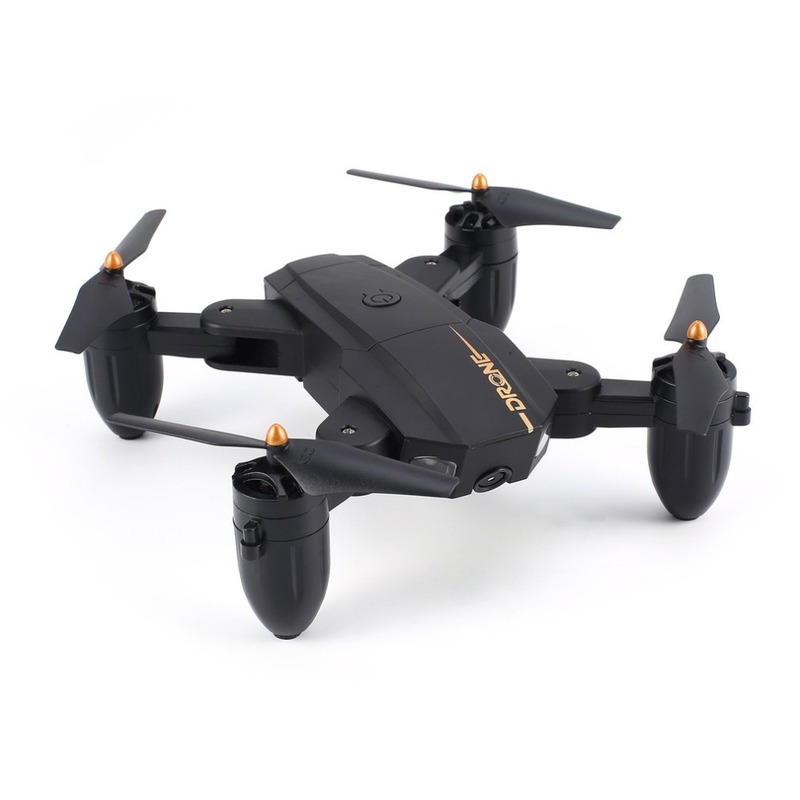 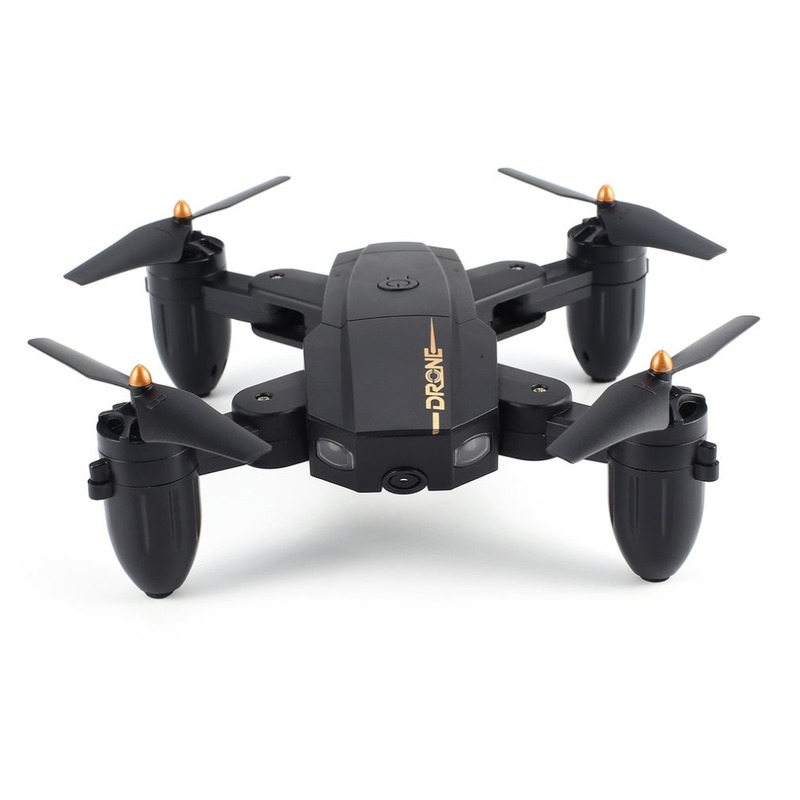 Function: forward/backward, up/down, left/right, sideward flight, altitude hold, 3D flips, speed mode, headless mode, Wifi FPV, photo taking, video recording, a key to ascending, a key to descending and etc. 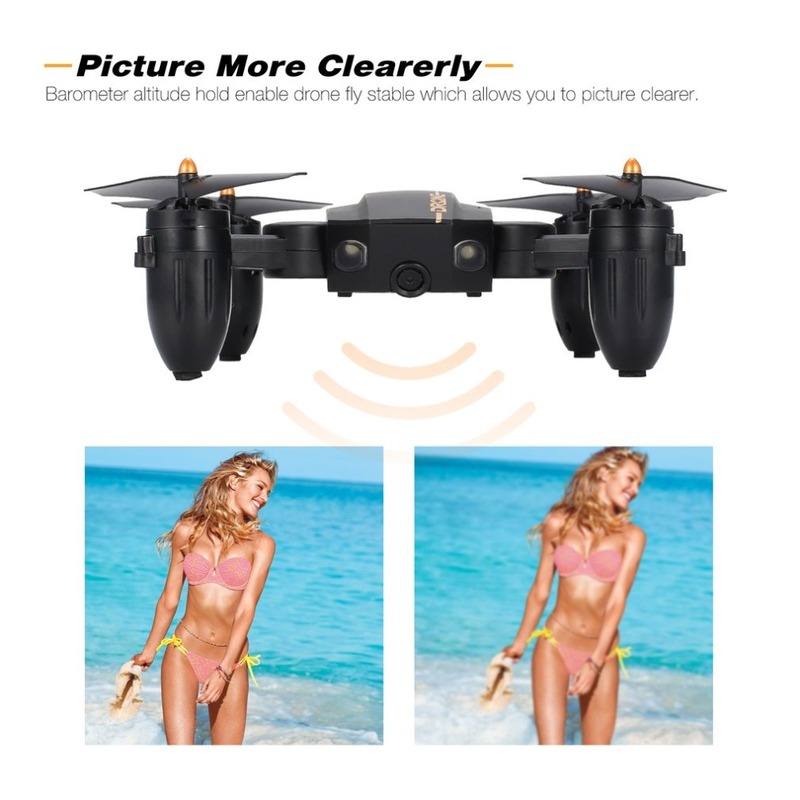 Please carefully read the instruction before use.